Live Blues Albums - What Are The Best Live Blues Albums?The Best Live Albums	Live Blues Albums - What Are The Best Live Blues Albums? If you’re a fan of the blues, you should pay attention to two categories on the Best Live Albums Blog – blues (where you are) and Blues Rock. I wasn’t originally expecting to have two categories for the original blues singers and for the rock music strongly influenced by the blues but the more I tried to categorise live albums, the more it became helpful. Let’s deal with a sensitive issue. Is there a racial issue here? Many of the blues artists are black, many of the blues rock artists are white. Can a white man play the blues? Yes he can but the common tendency is to reduce the emphasis on the feelings in the blues songs and rock out and show off instrumental prowess. Cream are blues rock, some of the later work by Eric Clapton I might be classing as blues. I believe live albums are the natural setting for the blues rather than a sterile studio setting where it’s harder to find the right emotions. The blues has its originals in the late 19th century and early 20th century and which, when combined with the fact that many blues artists often mature well with age, make its history and influences harder to define than many forms of rock and pop music. To help understand the development, I’ve a post on the history of the blues through the birth, deaths and careers of the major blues artists. What Are The Best Live Blues Albums? James Booker New Orleans Piano Wizard: Live! I’m going through a phase at the moment when I all I can think about are the blues and learning how they developed. I thought I’d have a births and deaths page to help understand how the main artists have helped influence each other. Listed below are the live blues albums I played in 2017. Here are the blues live albums I played in 2015 and in 2016. No albums played in the month. Luther Allison Where Have You Been? Power Wire Blues is a live album by Luther Allison. 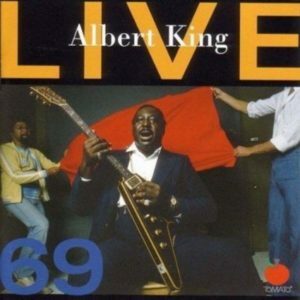 Live 69 is a live album by Albert King. It was recorded in Wisconsin in May 1969. 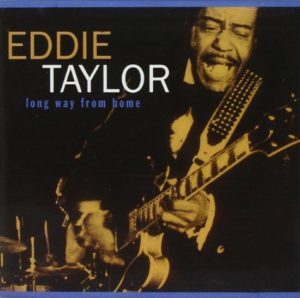 Long Way From Home is a live album by Eddie Taylor. It was recorded in Japan in December, 1977. 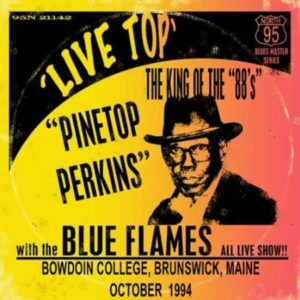 Live Top is a live album by Pinetop Perkins. It was recorded at Bowdoin College in Brunswick, Maine in October, 1994. 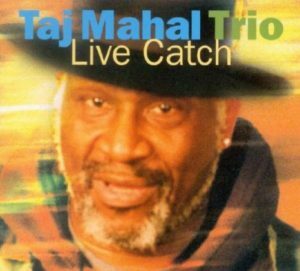 Live Catch is a live album by the Taj Mahal Trio. It was recorded during a series of gigs at Yoshi’s Club in Oakland, California at the end of 2002. 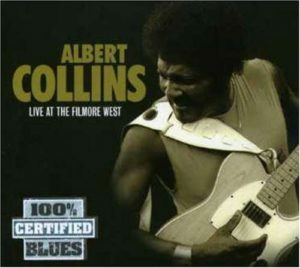 Live At The Fillmore West is a live album by Albert Collins. It was recorded in San Francisco in 1969. This recording has also been released under the names of Alive And Cool and Thaw Out At The Fillmore. 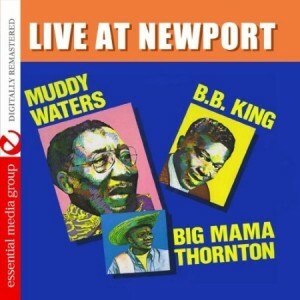 Live At Newport is a short album by BB King, Muddy Waters & Big Mama Thornton. I’m struggling to find details of when this album was recorded but Wikipedia reports that Big Mama Thornton played at the Newport Jazz Festival in 1980. 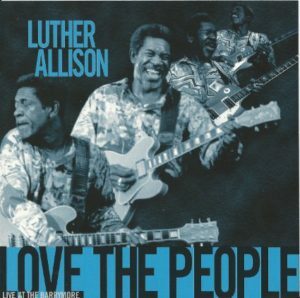 Love The People is a live album by Luther Allison. It was recorded at the Barrymore Theater in Madison, Wisconsin on July 10, 1997 on the day he was told he had cancer. This was to be his last concert and was recorded by Triple M Radio on 105.5 FM, Madison. This album was released on Alligator Records and is distributed by the Luther Allison Madison Memorial fund with the aim of raising enough money to finance a memorial for him.